Beautiful 5 bedroom/5 bathroom Vacation home in the desired Sonoma Resort! This home is being offered fully furnished by talented interior designers. 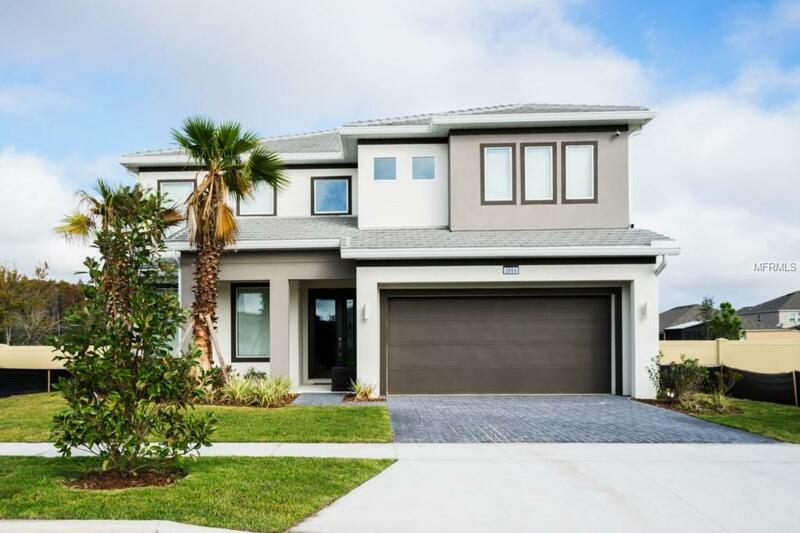 This spacious home is a turn-key investment for those seeking short term rental properties, or the perfect move-in-ready home for those looking to live in a resort community. Schedule a showing today!